Joe is a small business owner. He begins and ends his day with multitasking. Checking emails, inventory, employee logins, customer service, and more is his routine. But every day is different. At times, supplies don’t arrive on time, fraudulent activities and physical break-ins happen, and customers are disappointed when transactions don’t go through. There are days when Joe needs to be away for work. Unplanned leave and staff shortage is another source of worry. And all this is just on the surface. To stay ahead of his competitors, Joe uses different gear and apps to perform routine tasks and address these concerns. While these tools are helpful, it also results in divided attention that saps Joe’s passion for his business. Thus, using the right set of tools becomes critical. For a small business, that means supporting anything and everything from tablets to kiosks and other smart devices. As many small business owners know, the way Joe’s business and other small businesses run has changed over the years. Maybe you like to keep an eye on your business with WiFi-enabled security cameras. Almost certainly, your customers are constantly using multiple WiFi-connected devices. Remember that one time when your first-time customer walked in, right as your point-of-sale lost its WiFi connection? The result was not just limited to a single lost sale. It took you a while to figure out what went wrong. You contacted the help center, went through a few troubleshooting cycles, and manually downloaded the required software. Over time, problems like these compound, leading to lost productivity. Do you recall the day when your important client visited your small office? You were all set for a breakthrough presentation. But your showstopper video started buffering. Yikes! Sometimes compromised WiFi hardware tricks you into downloading malicious software which slows down your internet connection. These setbacks take place because most devices in any business environment are WiFi enabled. While most WiFi solutions are designed for users who have network expertise, not all small businesses are able to hire a technical expert. In fact, only 19% of small businesses have dedicated personnel who handle IT issues. * So what do the rest of the 81% end up doing? Often, they compromise with a generic home WiFi box which was not designed to meet their business needs such as creating guest WiFi or managing WiFi usage. Or, they’re stuck with complex WiFi equipment that they struggle to understand how to use. None of these routes is optimal for small businesses. Because every second you’re managing or fixing WiFi, you’re not making money. So why make WiFi complex for small businesses? Why not have something that’s easy to set up, use, and manage and even looks great while doing it? What does WiFi for small businesses look like? What if you could block a website that’s slowing down your business in just a few taps on your smartphone? What if watching over all your connected devices was as easy as glancing at today’s weather forecast on your smartphone? Wouldn’t it be useful if your WiFi hardware were updated automatically with better technology and security features — just like the apps on your smartphone? And what if setting WiFi usage limits was as easy as setting the brightness on your phone? These are the tasks a time-strapped small business owner can easily do without losing focus from business-critical tasks. All these conveniences add up! 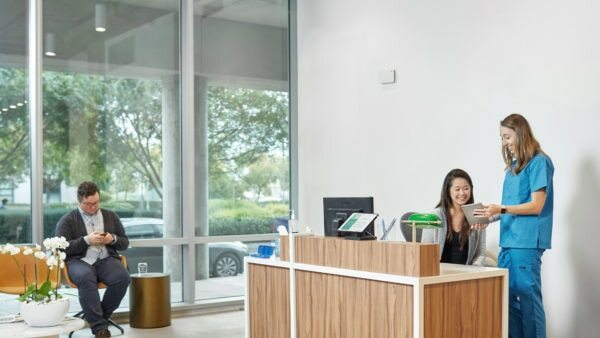 At Cisco Meraki, simplicity and security are at our core. 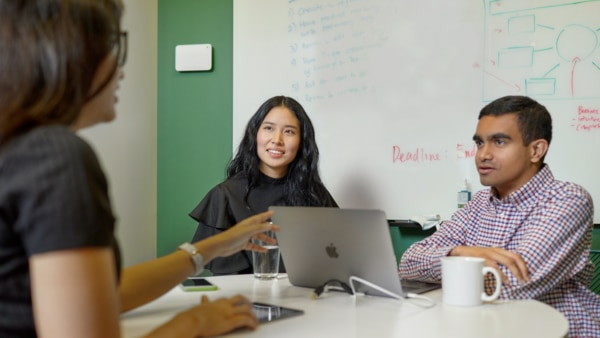 That’s why Meraki Go is designed to work for a time-pressed small business owner looking to ramp up business productivity with limited resources. Meraki Go Indoor and Outdoor Access Points offer fast and reliable WiFi built for business-critical tasks, and the mobile app is designed to be managed by anyone. Setting up Meraki Go needs no technical expertise and takes less than 5 minutes. The Meraki Go Mobile App subscription enables automatic security, software, and firmware updates to prevent financial loss caused by security breaches and business downtime. Fast and reliable WiFi together with the ability to easily manage and monitor your WiFi networks from anywhere results in customers spending more time at your business, critical tasks like payment and contract signatures going through smoothly, better experience encouraging repeat visits and so on. With the cloud-based Meraki Go App, you’re just a few taps away from taking real-time actions that impact your business — all through a single device and from anywhere. Watch a 2-minute video to learn more about how you can do it all and get your business going. *According to research conducted by Cisco Meraki in association with Wakefield Research, August 2018.